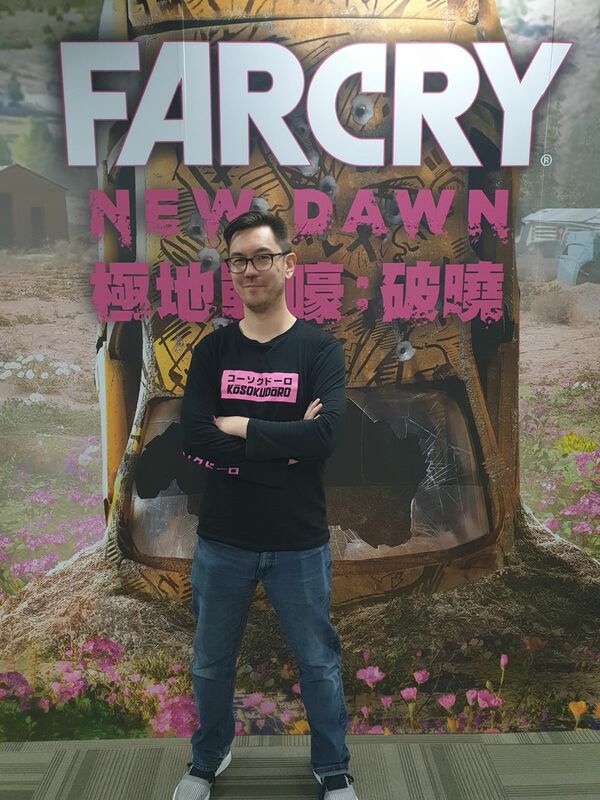 Taipei Game Show 2019: Interview With Far Cry New Dawn’s James Nadiger! It is now close to a year since we last saw Hope County in Far Cry 5, and it came as a big surprise to most gamers when a standalone sequel was announced at The Game Awards back in December. Set 17 years after a global nuclear catastrophe, players will return to a much-changed Hope County, a land reborn, with new dangers on the horizons. And to bring us up to speed with this new world is Associate Narrative Director, James Nadiger of Ubisoft Montreal, whom we caught up with at Taipei Game Show 2019, alongside a lengthy demo of the game! 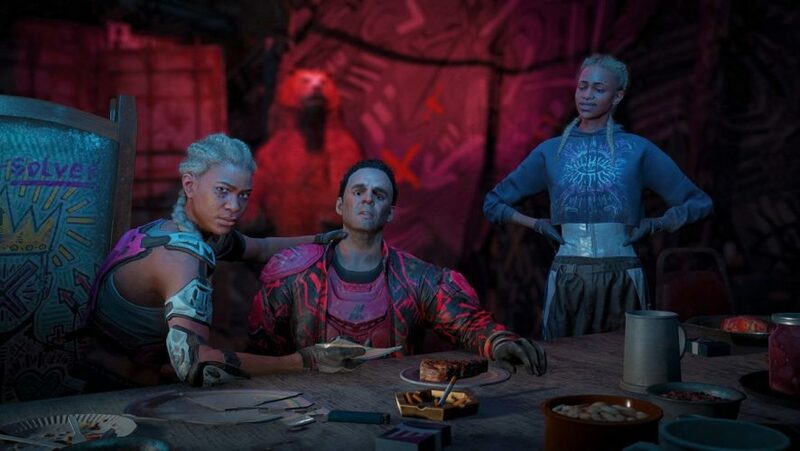 For returning veterans, the whole idea of Far Cry New Dawn is not new, after all, we had both Far Cry 3: Blood Dragon and Far Cry Primal, offshoots of the main core franchise. While the main antagonist of Far Cry 5, Joseph Seed, returns for this sequel, he and the cult of New Eden are not the main threat to the players and people of Hope County (as far as we know), instead, it is the sadistic twins, Mickey and Lou. “First of all, we wanted a woman as a Far Cry villain for a long time now, so that was an exciting opportunity. We have a history of very personal conversations with one bad guy and you. 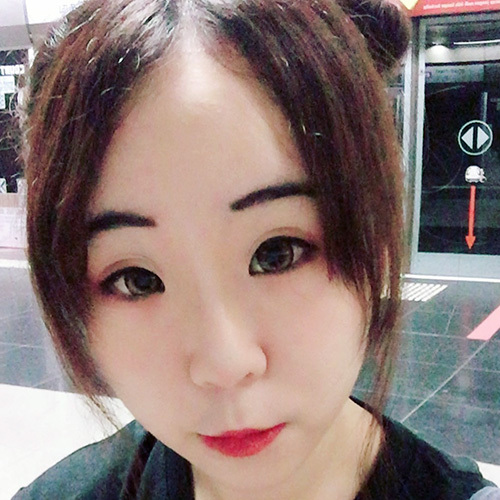 Adding a second person into that shakes up that dynamic in a new and interesting way, because as the player, you get brought into the twins’ world. 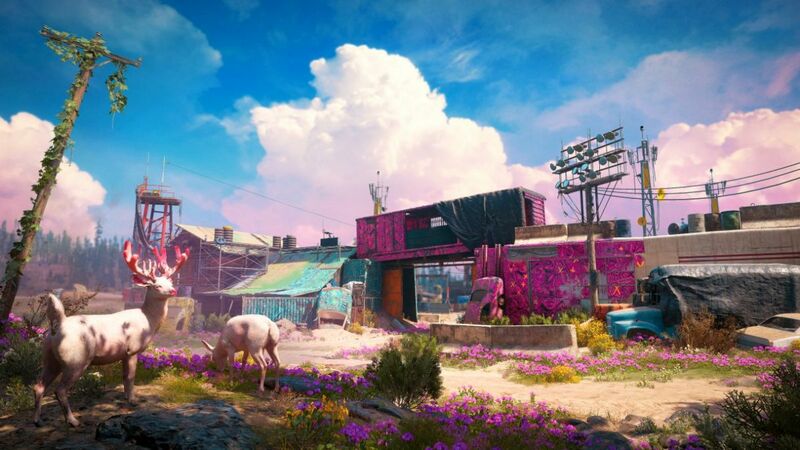 It all exudes a feel of the apocalypse, and that extends to the tried and tested formula of Far Cry‘s gameplay loop, like outposts. It is this remix of the familiar that lends a brand new sheen onto the gameplay in New Dawn, and on top of that, there are the new Expeditions for players to explore. “For the first time in Far Cry, the fantasy is not just confined to one place. The apocalypse happened everywhere, so you’ll be able to travel to all different locations around the country. Outside of combat, Treasure Hunts and hunting animals return as well, waiting to test your puzzle solving skills and being an accomplished hunter of curious wildlife. The resistance to Mickey and Lou cannot be championed by just you alone, and that is where the people of Prosperity come into play. 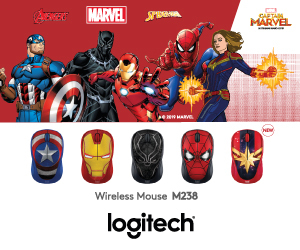 Be it the common folk or the rare specialists, they are key to ensuring you have a safety net in the fight. “As you explore Hope County, you’ll need to bring back specialists to Prosperity, to offer more expertise and to rally the community, and that’s also how you how you progress your own player character. If you want to invest in the weapons workbench, it means you can craft better weapons to take on tougher challenges. You may recognise some of the familiar faces, like Grace Armstrong, Pastor Jerome, Kim and Nick Rye, and the fan favourite Hurk, amongst others that will join your ranks throughout the game. New characters such as Thomas Rush and Timber the dog will ensure a memorable cast of characters once more. The progression also covers player abilities and how you play. 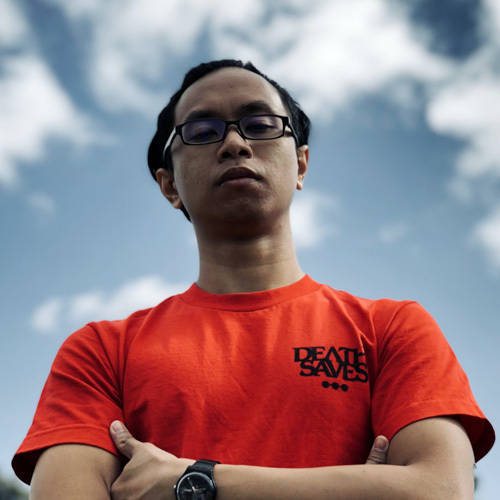 “You can customize Prosperity to suit your play style and needs. It’s the same thing with the perk points: if you’re into stealth and you can invest them into the takedowns to be more silent when you crouch; if you want to go loud, you’ll invest your perk points into carrying more explosives or more ammo,” it is all up to the player to find the right blend. 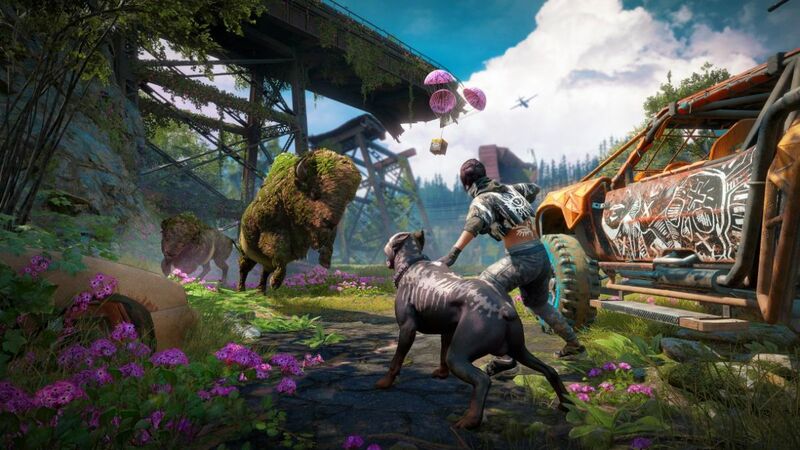 It becomes evidently clear that plenty of thought has been put into Far Cry New Dawn, and more than just a cash-in, it feels more like a conscientious effort to give players a brand new experience in familiar guises. 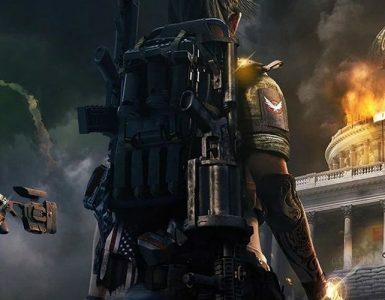 And rather than just another shooter, the developers are positioning this sequel as more of a clash of philosophies and ideals. “When we were researching different models of an apocalypse, we consulted several meteorologists who specialise in Doomsday scenarios. We found that overwhelmingly, there would be two paths to survival. If you were on a piece of land where you could grow crops, or you can hunt wild animals, you could start a life where you could rebuild and make a decent living for yourself. While a return to Hope County may suggest a rehashing of the old, this new coat of Mad Max-like paint over the Far Cry formula certainly has us hooked. The gunplay, the clearing of outposts, rescuing companions, rebuilding a world, it is more of what gamers love the most about the series, in a vastly different mould. It is truly an apocalypse that only Far Cry could make, and we will definitely be in day one on February 15 and taking the fight to Mickey and Lou. 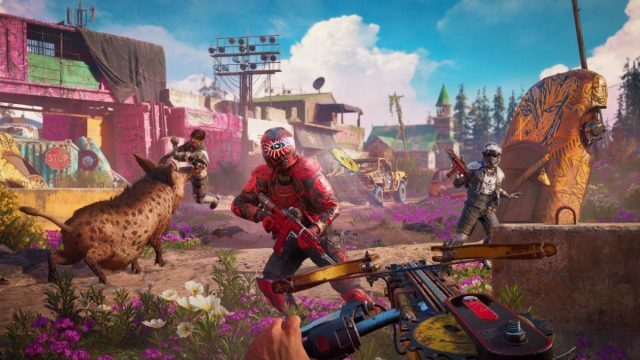 Far Cry New Dawn arrives February 15 for PS4, Xbox One, and PC. Catch all our Taipei Game Show 2019 coverage here! 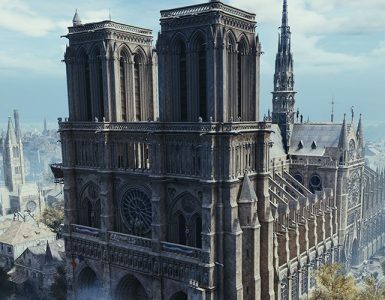 Good Guy Ubisoft brings you to the Notre Dame's glory days once more with their kind gesture. Could this mean a new Assassin's Creed game will be announced soon? 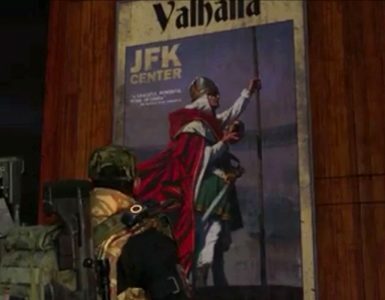 Ubisoft's shared world shooter arrives at just the right time!